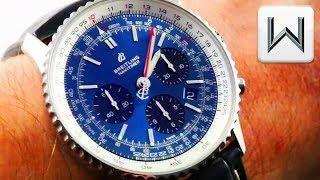 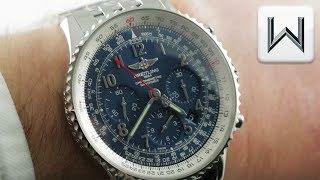 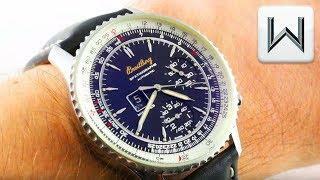 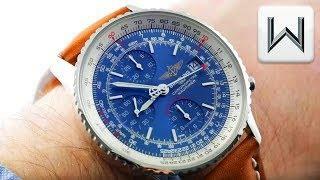 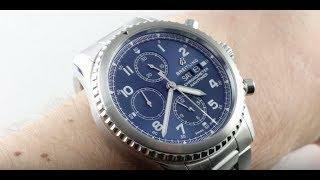 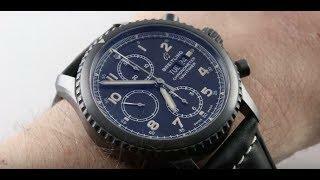 The Breitling Navitimer 01 Chronograph Limited Edtion features a 43mm stainless steel case surrounding a blue dial on a blue alligator strap with a stainless steel deployant buckle. 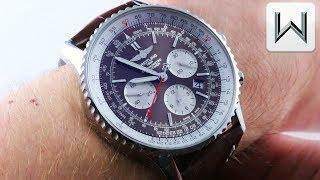 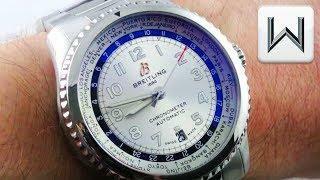 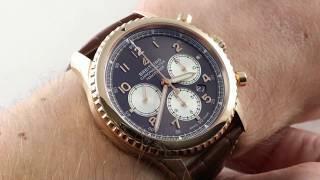 Functions include hours, minutes, small-seconds, date, chronograph, and slide rule. 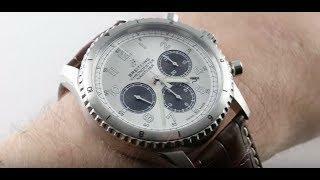 The watch also measures 14.3mm in thickness and 49.4mm from lug-to-lug.